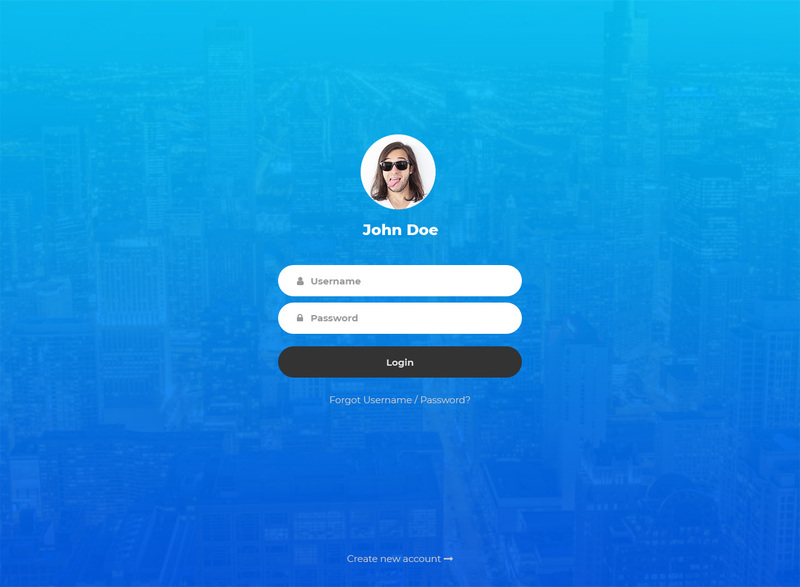 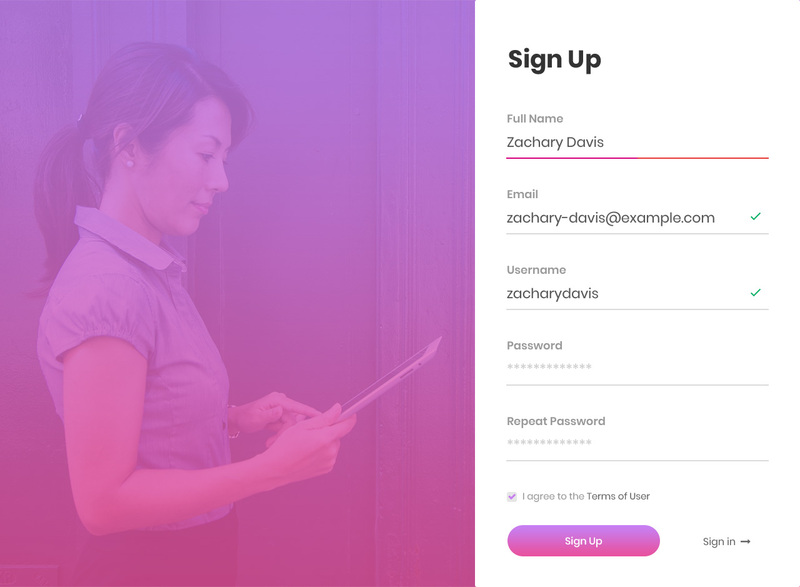 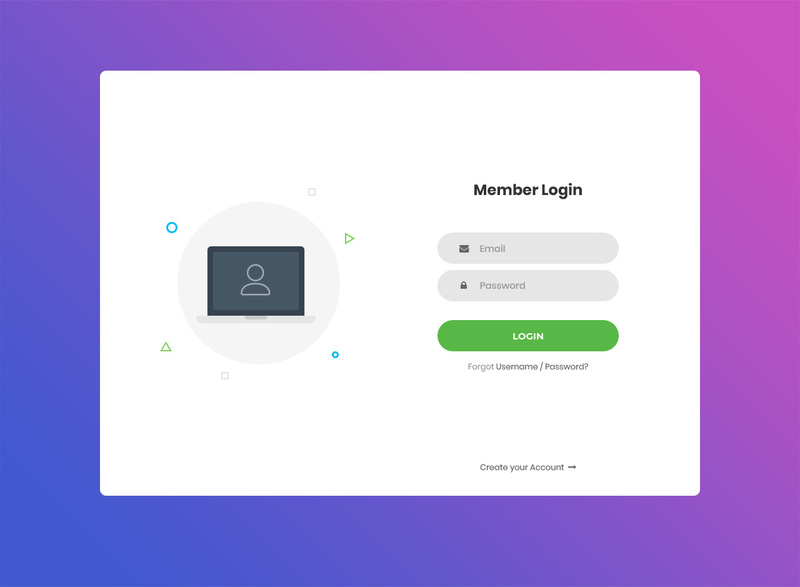 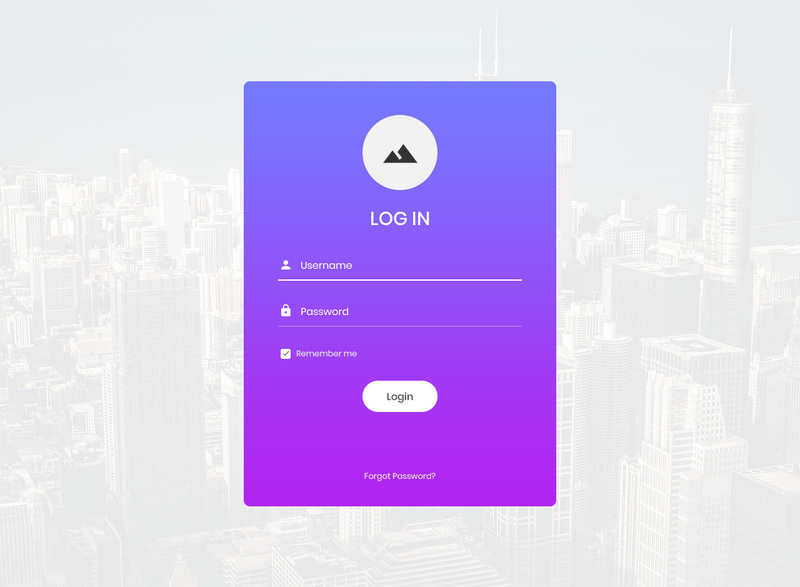 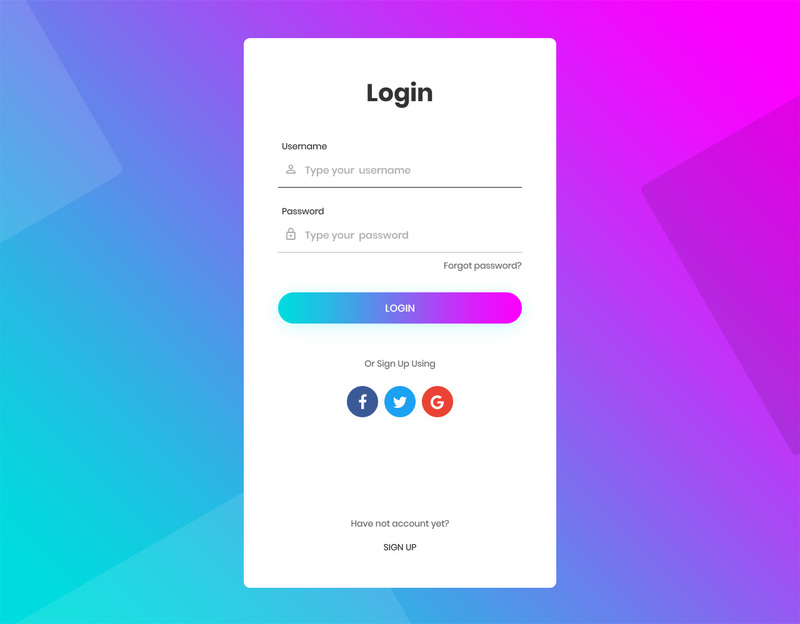 A cool login form template to be used for any website and app. 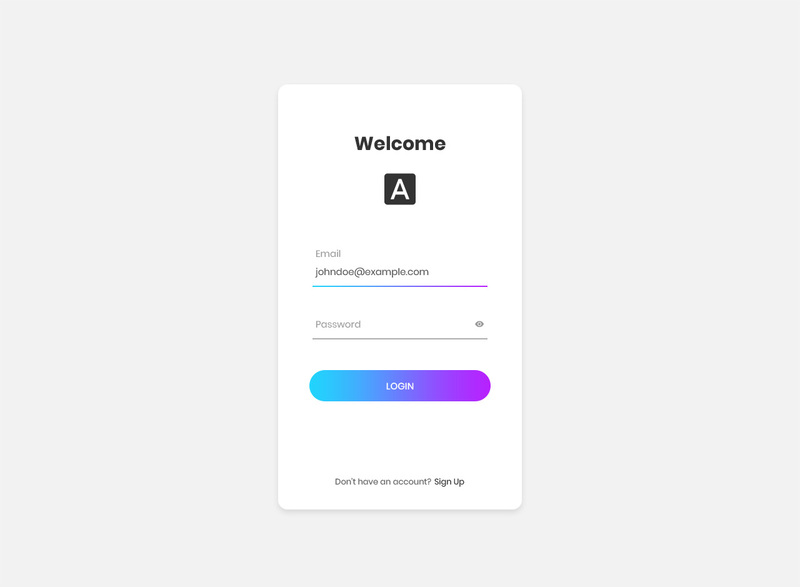 Made by Colorlib. 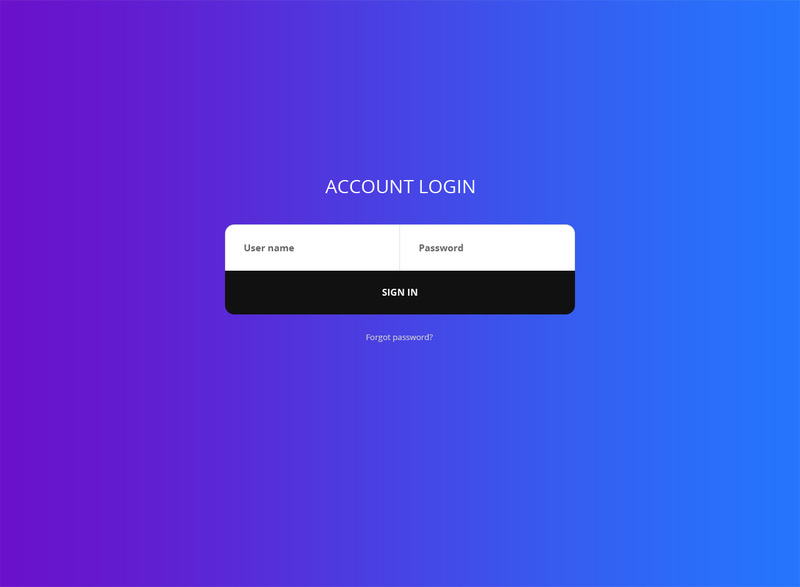 Unfortunately, we don’t do custom web development.